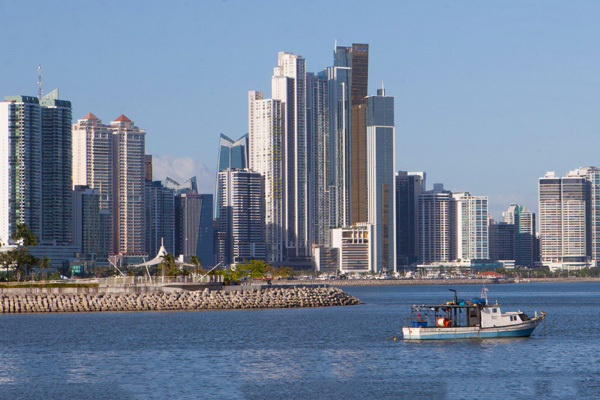 With a rapidly expanding service-based economy, an educated workforce and a booming US dollar-based economy, Panama has implemented multiple infrastructure projects along with forward-thinking tax incentives supported by a stable democratic government. In 1999 the United States returned ownership of the Panama Canal to the Panamanians and they gained control over their destiny. The potential is undeniable and head-turning. It’s a new day brimming with possibility. Diverse and accepting, the country seems to run on a fast-paced music track honoring the lessons gained from their rugged past and a steady eye toward a successful new tomorrow. Let me show you the opportunity. 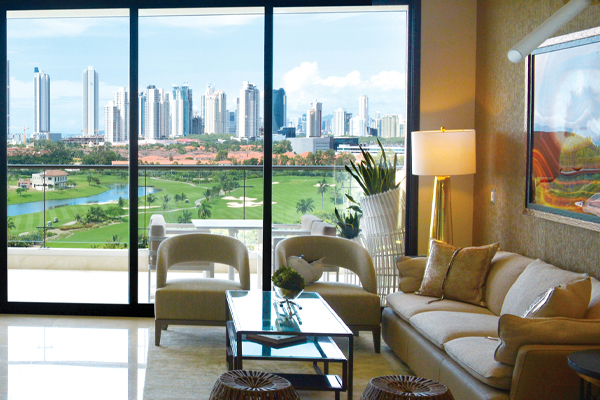 Seize the prospect of Panama for your new lifestyle or investment. Explore Our Properties and Discover for Yourself the Unique Beauty, Comfort, and Style Each One Has to Offer. The beaches of Panama are the most beautiful just outside Panama City and along the Pacific coast. 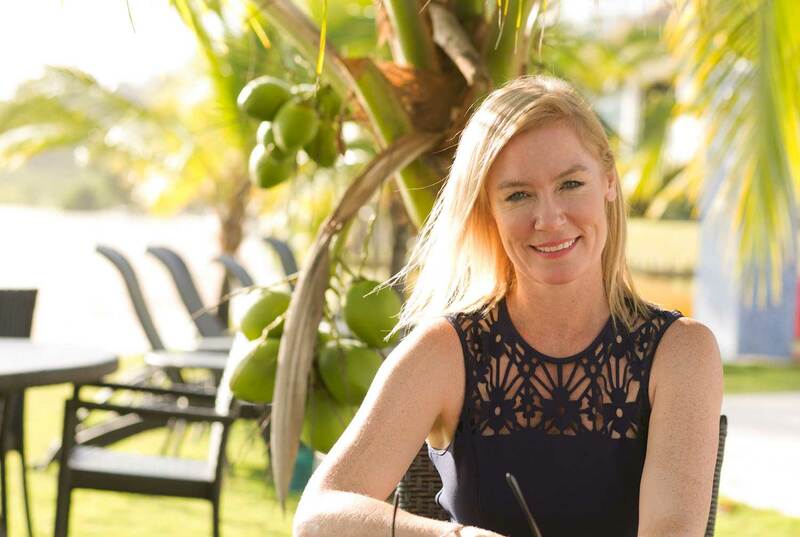 Whether you are looking for a vacation getaway, an investment for renting or your individual home, there are stunning residential options incorporating both the ocean, rainforest and mountains. There are luxury homes only 15 minutes from Panama City and others just far enough for a true a getaway. An upscale planned community located five minutes from Panama City and 15 minutes from Tocumen International Airport, Costa del Este offers a stunning array of options. From one-bedroom homes to residences with 4,000 sq. 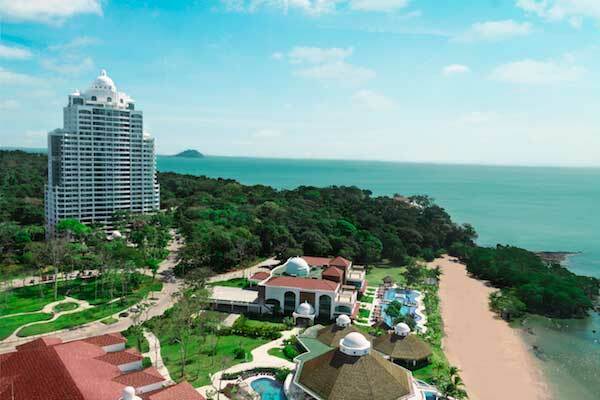 ft. of living space and sweeping views of Panama Bay and the Pacific Ocean. 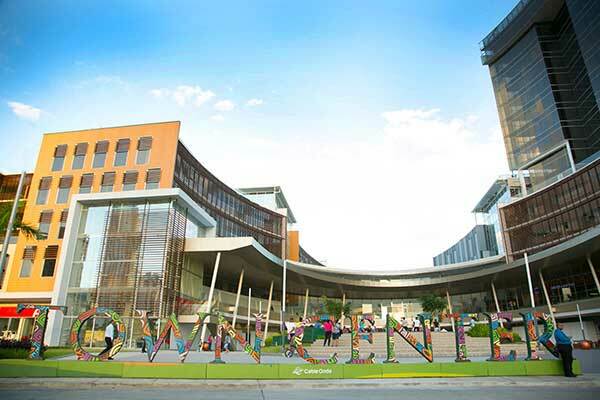 Here you’ll find investment and residential properties among Panama City’s rapidly expanding business center. This luxury planned community is ideal for individuals and families who know accomplishment and seek easy access to the very best. 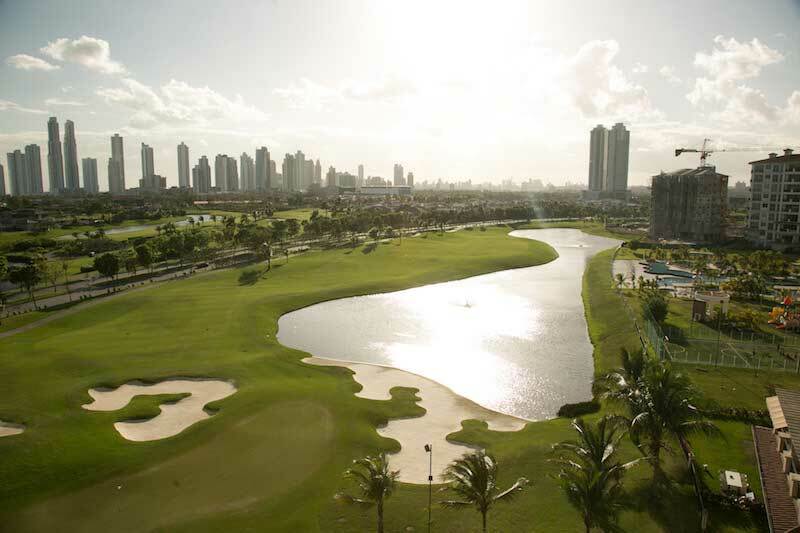 From the stunning 18-hole Jack Nicklaus designed golf course and the panoramic views of Panama City’s modern skyline, Santa Maria is nestled be-tween the financial center of the capital, the best shopping areas and Tocumen International air-port. This residential area offers exclusivity in a secure environment. 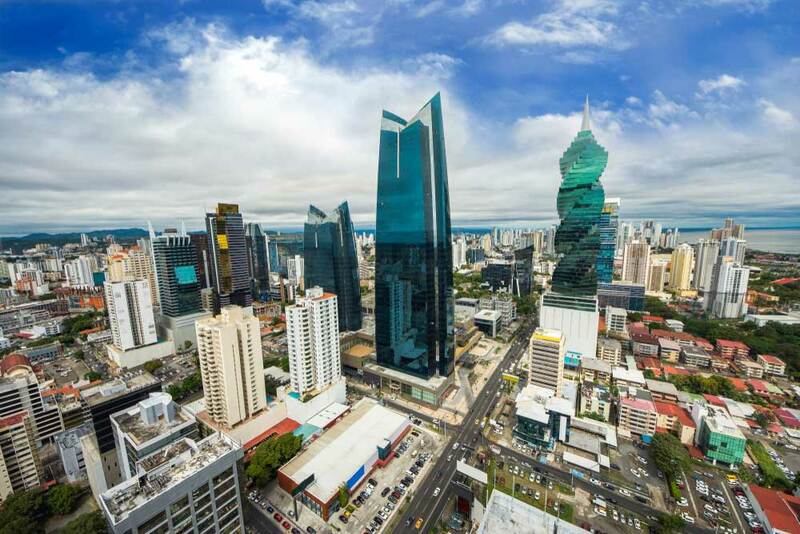 As the financial capital of Central America, Panama City’s service-based economy, has main-tained a decade of unsurpassed grow driving the demand for short- and long-term luxury resi-dences. 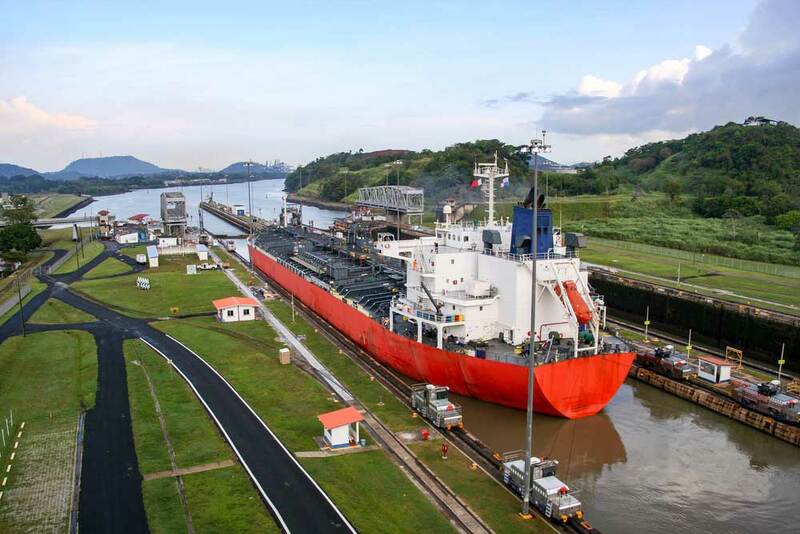 The Panama Canal, which was recently widened to accommodate more traffic and larger ships, provides much of the funding for the city’s many first-world infrastructure projects. 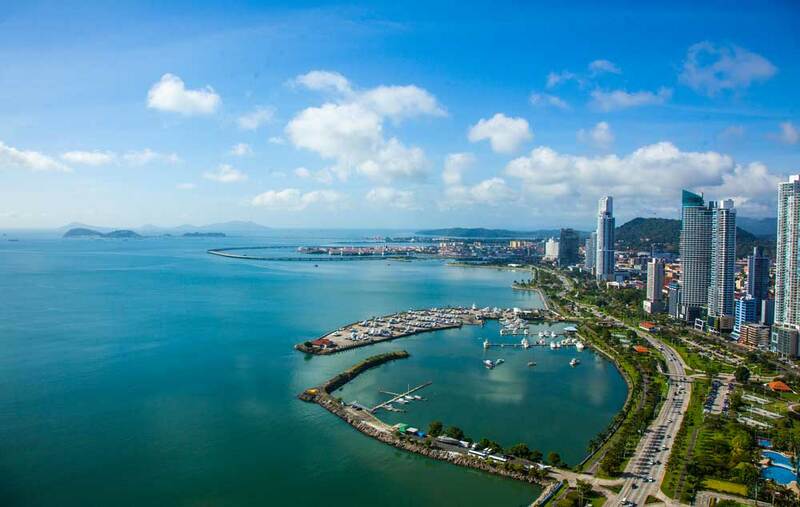 Whether an investment or for personal use, Panama City is a hot real estate market by any measure. 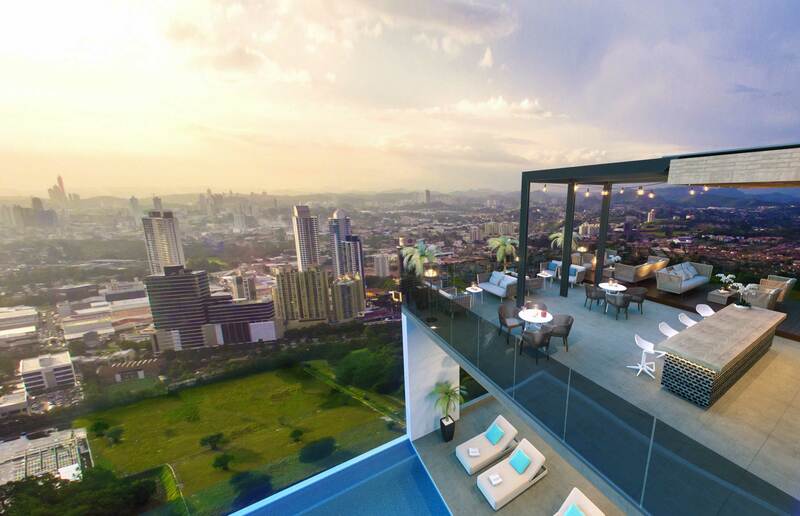 The Empresas Bern team builds properties that raise the quality of life—both for Panamanians and the international market. 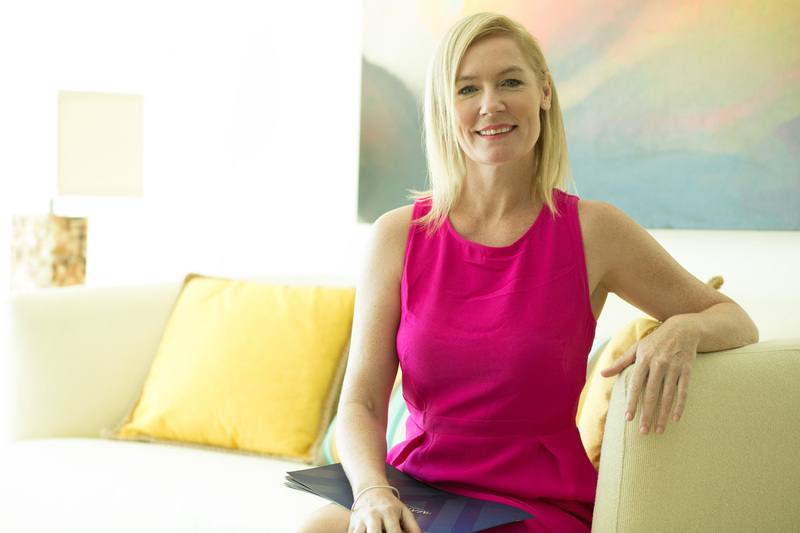 Born in Australia, educated at university and highly traveled with a strong background in hospitality, Liz Larroquette is a premier real estate professional in Panama, specializing in both residential sales and high-end investment properties.